So in Matthew 9, Jesus crosses back across the lake (see Matthew 8), and goes to His hometown. The place He had grown up, where He had been a kid and a young man. You gotta think that the people of His town had a lot of different ideas about Him. He had to come off as pretty weird most of the time, in this beautiful, entrancing kind of way that drew people in and worried them at the same time. So, anyway, He’s back in His hometown. It never says He was home, cause He didn’t really have a home. I always am caught by how different from Jesus I am. I want the kid healed physically, because that is what I see in front of me. Jesus worries about what He sees, the kids heart and soul. The more I hang around Jesus, and more like Him I become over time, the more drawn to hurt and brokenness I am. But it still is the physical hurt. Someone who is poor, who finds them self homeless, who has a debilitating disease. I am drawn to them and want to help. 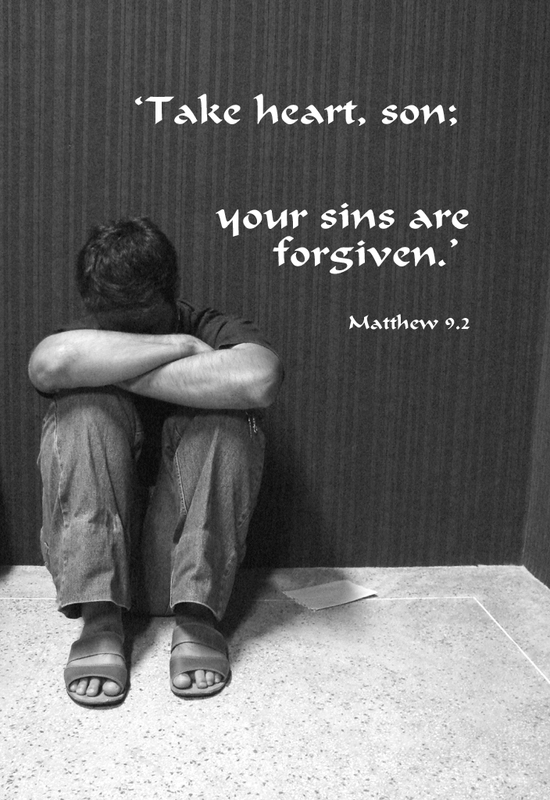 Jesus is focused on their hurt too, but He sees past the outside hurt to the inside hurt. He is drawn to their broken soul, the need for forgiveness and hope. It hits me too that when Jesus pushes back against the pastors in the crowd, He says “Which is easier to SAY…” He goes back to that Genesis 1 and 2 deal where God creates everything by saying it. Here Jesus says “Be whole” and the kid is, both in soul and body. It’s the power of God’s words. Again, I am so different from Jesus. I believe it’s what I do that matters most. Jesus believes it’s God’s words flowing in and through Him that matter most. So, I want to help fix someone economically, socially, and physically. Jesus wants to speak healing into their soul. I really need to come around on this understanding, and trust that God can speak healing through me. That’s tough.